Hill stations are a rich source of enjoyment, fun, and adventure. They will relax your mind and boost new ideas which will help you to groom your personality and have a better perspective towards life. Today’s life is becoming tougher and struggling, it is thus, very difficult for everyone to survive in such a scenario. Tirthan valley is a very beautiful place where you can spend some time with your family and friends. Its name has been derived from the word Tirthan. This valley is ideal for trekking, fishing, wildlife watching, discovering under-explored hill village. It is an adventure-centric gateway blessed with a wealth of nature’s treasures located in the Kullu district of Himachal Pradesh. It is an attractive destination that has something for everyone. The feel of Himalayan is there in every inch of it. Although there are several places to stay in Tirthan Valley, the Hush green valley, virgin waterfalls, Natural springs, and Wildflowers will never allow you to return back to your hotel or home. A visit to Tirthan valley is an ideal option if you want to spend your time in the lap of nature, relaxing away from the hustle and bustle of the city life. It has attracted many travelers from all over India. There are following many places to visit in the valley that make your stays more comfortable and full of pleasure with your family and friends. It is another adventure sport for people who are looking for some adrenaline rush in the valley. A person is tied with all the safety devices and ropes such as harness, slides etc in order to cross the river. it is one of the best places to visit in Tirthan valley. 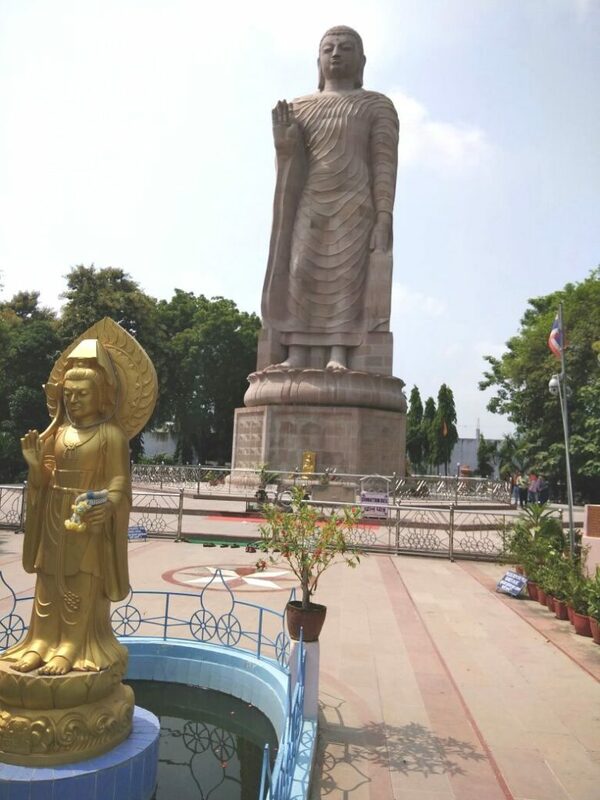 This place is situated 15km from the center of the city. It is another major attraction of the valley is located about 5 km from Jalori Pass. The lake has clear water which remains so despite several leaves falling into it. It is surrounded by Alpine Forests. The water is crystal clear and the local resident believe that if a leaf falls into the water, it is removed by a bird in the twinkling of an eye. The water of this lake is very helpful for local people and has medicinal value that can cure a number of diseases of the people. It is a stunning place for trekking and picnic at an altitude of 3120m above the sea level. It is almost 80 km from Kullu. It is a high mountain Pass situated in the Kullu district of Himachal Pradesh. The Pass is the nearest mountain Pass from Delhi, It is the first Indian Pass to open every year and is driveable by all vehicles. It is one of the most amazing gateways in the Tirthan valley. It resonates with an unprecedented beauty. The three-story Pagoda style temple on the shore of the lake was constructed by king Bansen in the 14th century. As the name suggested, the temple and the lake are dedicated to Rishi Parashar who meditated here. India is a Perfect destination for angling and fishing holidays. Fishing is a great business and an adventurer sports in India during the spring and summer session. The ‘Trout’ fish was first brought to India from England in 1880. There cannot be a more ideal place for Fishing than the crystal clear water Tirthan River filled with brown and rainbow. It has become a favorite Place among the tourist as an angler spot. A refreshing sight of two waterfalls which are just a short distance apart from one another is something you do not want to miss. There is an uphill hike from the Rolla village that will add on your adventure and thrill with its hidden waterfall. It is about 25 km away from the center of the city. This place is one of the most attractive places where one can sit by the tiny waterfall breathe and enjoy the ethereal ambiance of the surroundings. 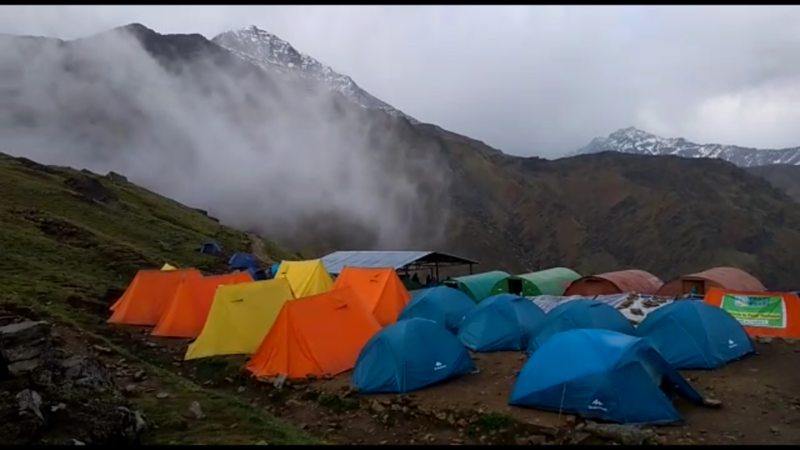 If you are looking for an ultimate picnic spot, Jalori Pass is a great place to satisfy your trekking and picnic needs in no time. 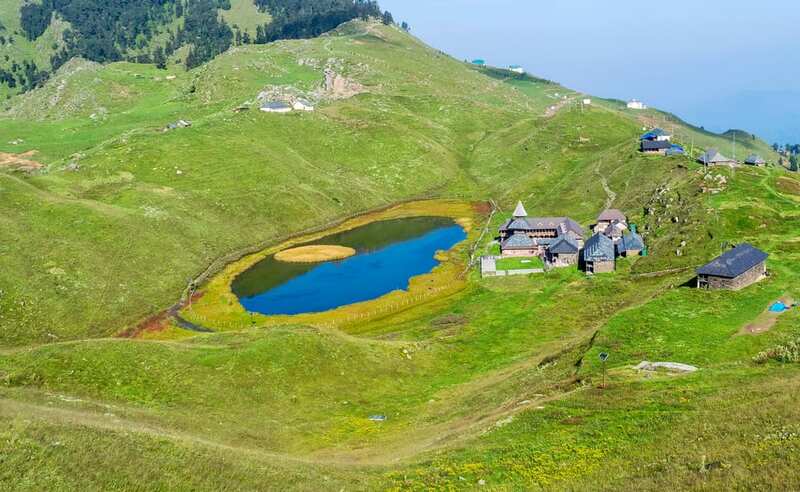 It is located at around 3100m above the sea level, making it a perfect place to spend some quality time in the natural views of Himachal. 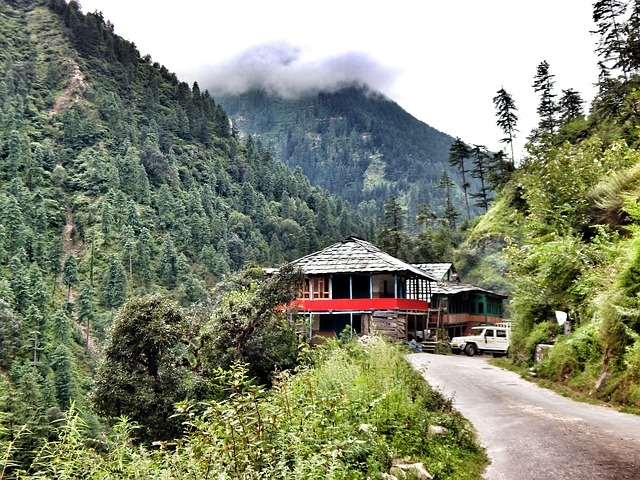 Thus, Tirthan valley stands out to be the best place to stay in Himachal. So, what are you waiting for? 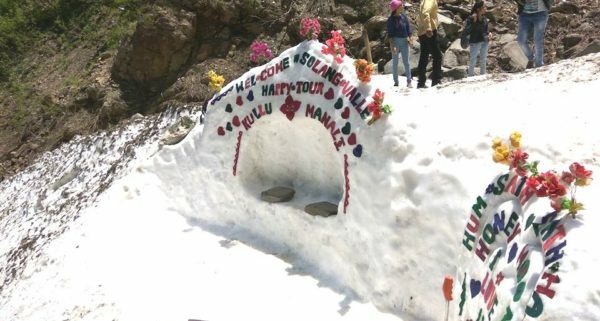 You are yet to discover the real magic in this heavenly place in Himachal Pradesh. So, quickly pack your baggage and reserve your tickets to visit this amazing place in no time.